to Peter Francisco’s homeland since 1990. 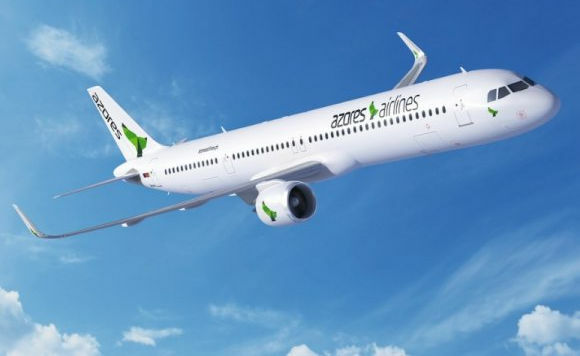 Previously known as SATA Internacional, Azores Airlines is a Portuguese airline based in the municipality of Ponta Delgada, on the island of São Miguel in the autonomous archipelago of the Azores. A subsidiary of SATA Air Açores, the airline operates as the international arm of the regional network, connecting the archipelago with Europe and North America, from its hub at João Paulo II International Airport. The LUSO Film Team will be making many trips to the Azores, Madeira, and Lisbon over the next couple of years for pre-production, production, and post-production.